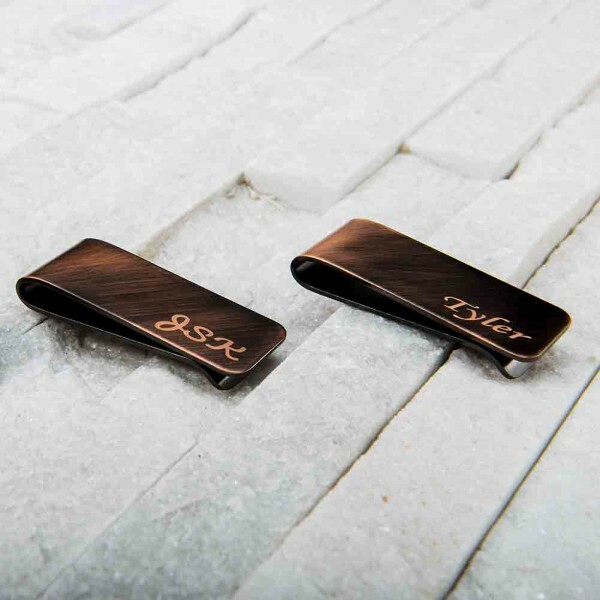 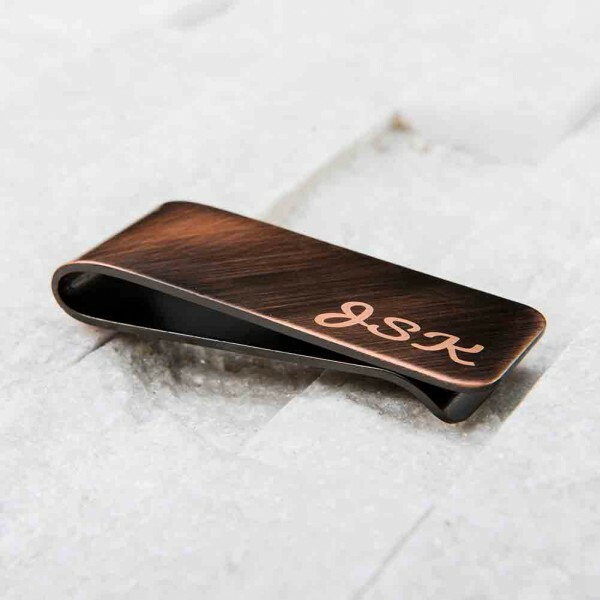 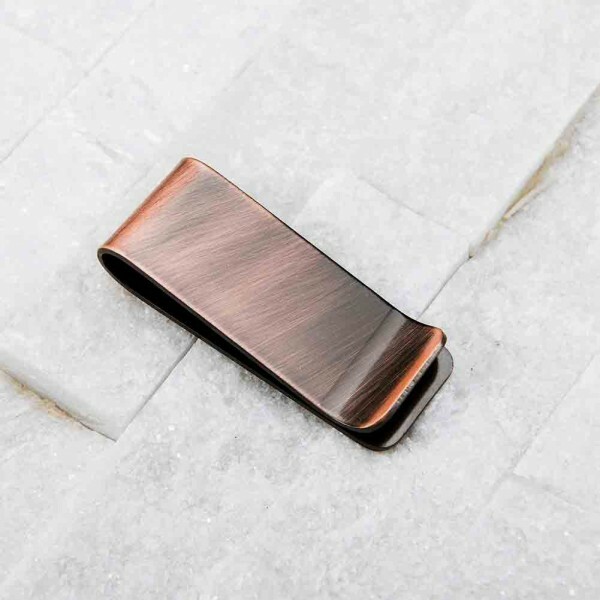 This Copper money clip’s size is 1" x 2.5",it’s made from pure copper and the surface is smooth. 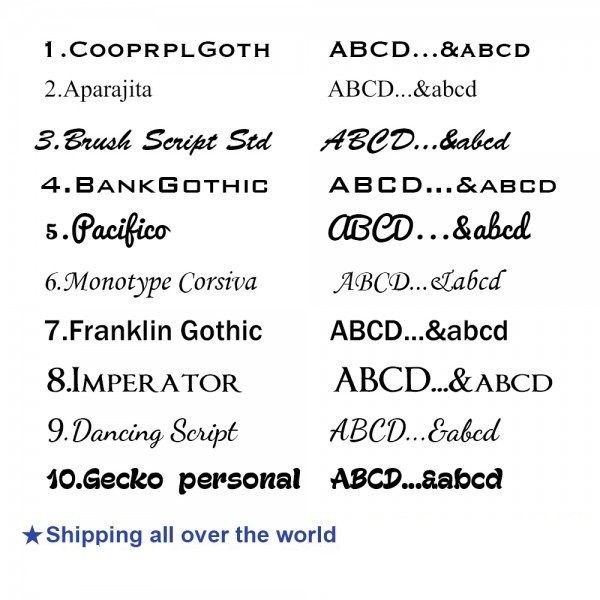 It can be completely customized please note your text and the font shows in the last picture. 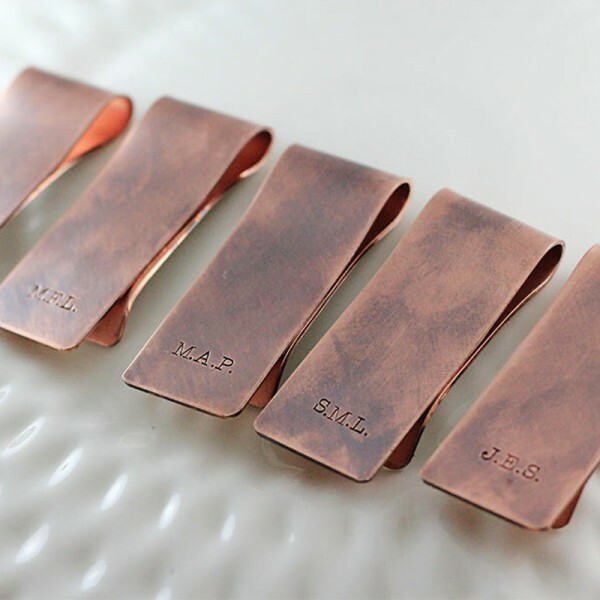 It can be used for your wedding day, it would be one of the best groomsmen gifts . 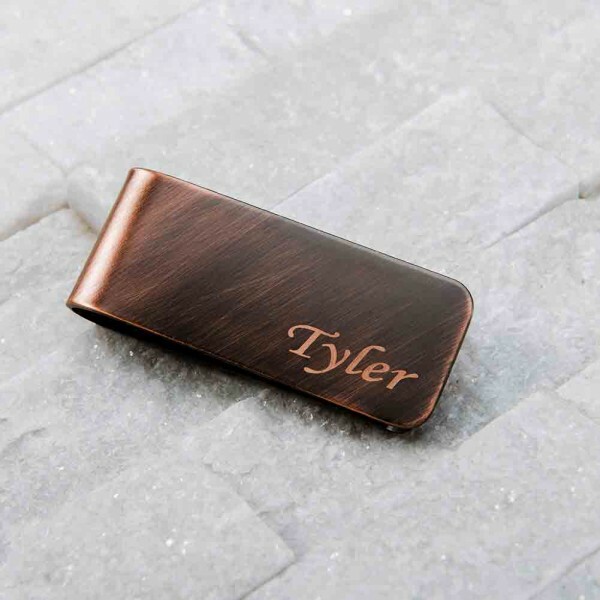 Question about Copper Money Clip is Successfully Submitted.